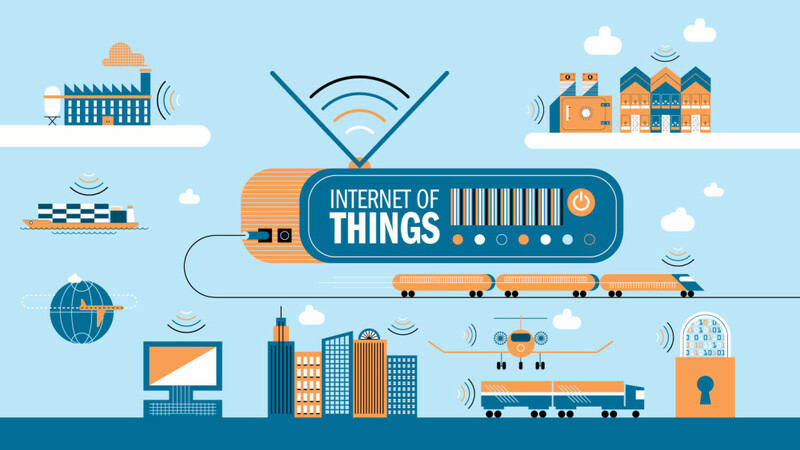 Internet of Things is an exciting term to go through. It has become the talk of the town. The latest technologies are full of advancements and amaze. It is good to know what’s inside the box and that you can have by thinking out of the box. 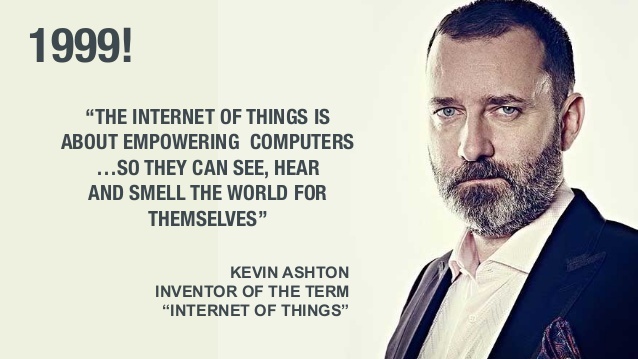 – Kevin Ashton, inventor of IOT was not expecting that his achievement will rule the technical world one day. Yes, it is such a vast heck to get the foundation. Even With IOT makes a sound loud to the Internet, many people not getting into. We will stick here to the basics. 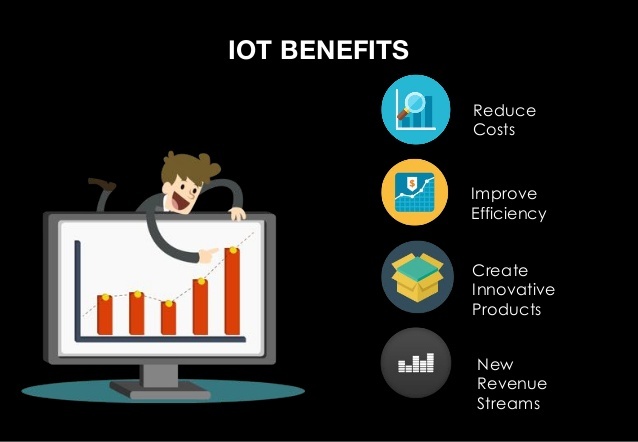 let’s have an insight on the Basics of Internet Of Things technologies. The name redirects to one thinking that things relate Internet. It means you will move around the connections of the Internet and things here. We can say, anything that on or off connected to the Internet will form as an Internet of things. It includes wearables, machine components, lightings, headphones, coffee machines, and almost everything. Well, this is a concept of what IOT can be? or how it relates to? We will have a step more into this. Currently, we are having desktops, Mobile Desktops, tablets connecting to the Internet. The scope is smaller here as of what if it gets spreads? Is that the high peak of imagination & excitement? Have patience before then. Predictors and researchers said it will be 26 billion connected devices by 2020. What a drastic change it will be? How Does it Impact & Work? To bring a picture in front of yours for IOT, you must ensure your visualization to be perfect for now. Currently, we don’t get total access to this awesome technology. You can think of a system enabled for your office. You’re leaving your office at evening and the lights get off without your command. The system understands intelligence itself. You’re set for taking a sleep in your bedroom and bedroom is ready for cool lights and cooling temperature. So the internet of things solutions impacts where we live, transport, work or travel. For an instance, you’re about to wake up near 7 in the morning. The first task you’re gonna do is make a toast. And your oven is ready for the heat. Amazing? The Core part is here information technology we all know. To understand the basic means to scrutinize the functionality. People need to get the basic idea that IOT app development will make a system enabling our everyday task into commands. For an instance, we are getting a notification in our Phone to update an app or set the Timezone, right? and sometimes an intelligence commanding us to do some specific action. The same way the Internet of things goes live. At your home, all the devices are get connected and with your smart devices. The whole system of your working will deploy at your home. It will get you noticed for things like breakfast, rooms occupation, car’s fuel, the timing of office. Let’s focus on some IOT points from the daily life scenario of a nuclear family. Mom gets to wake up early in the morning and oven is ready to toast. No time needed to wait for baking the toast. Breakfast is ready and Mom receives notification in her smart device that son does not wake up yet. She sends out the notification to turn the sounds into the room. Son is ready for breakfast and comes to the table. Dad gets the notification to go in 2 mins as the car needs fuel. Anyone in the family can order the food at home or school and the order will deliver at that place. The food can deliver at your home without your presence. It needs the Wifi access and notifications sends right to your phone. And the order is right away at your home. You don’t need to do anything except follow the notifications in your smart system. Internet of things is not yet started. We are having a bit of it in a current trend. It will take a bit longer to reach there completely.